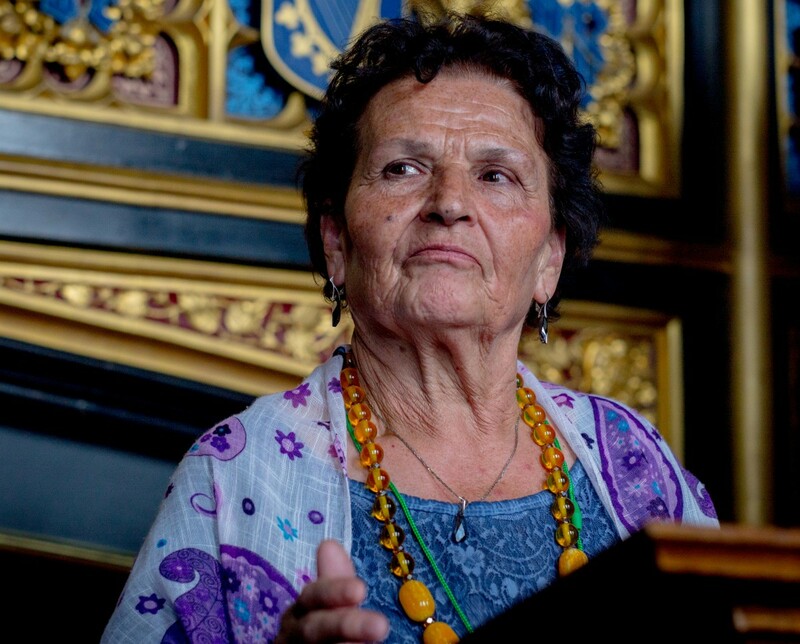 Remembering Srebrenica's theme for 2017's commemorations highlights the stories of the women of Bosnia. This year marks the 22nd anniversary of the Srebrenica genocide. 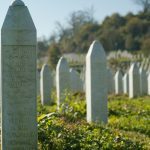 To commemorate this anniversary, the United Kingdom’s Srebrenica Memorial Week runs from Sunday 9 July to Sunday 16 July 2016. Our theme to mark this anniversary is ’Breaking the Silence: Gender and Genocide’. It is impossible to speak of Srebrenica without referring to the fact that within the space of a week in July 1995, 8372 mostly Muslim men and boys were murdered by Bosnian Serb forces in an act of genocide. 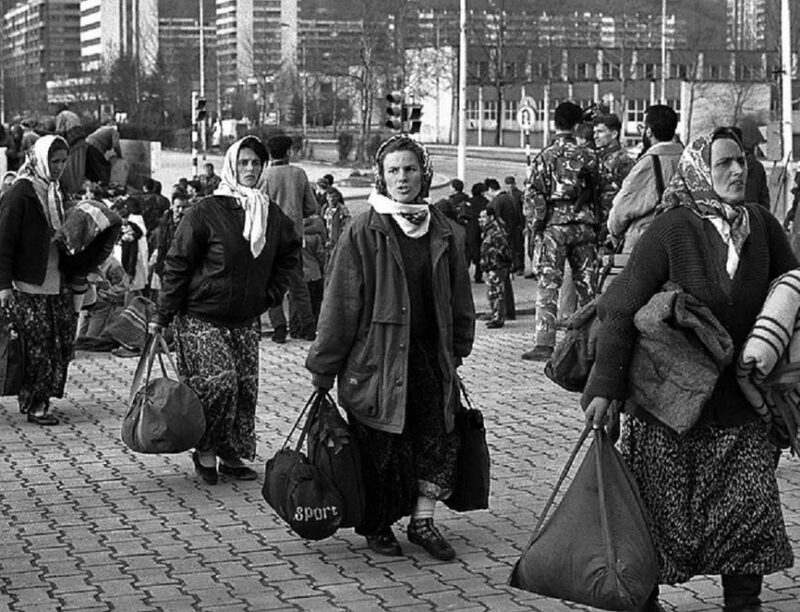 When we talk about “ethnic cleansing” in Bosnia and how people were targeted for acts of violence, we usually think about their Bosnian Muslim identity. However, there was another, hidden, dimension to this selection – the gender of the victims. As well as remembering those who lost their lives, we must never forget that Srebrenica was the final act in a genocidal plan aimed at Bosnian Muslims. Among the victims of this plan were the 20,000 to 50,000 Bosniak women and girls – as young as 12 – who were subjected to sexual violence. We do not know the exact number of victims, because the majority of them have remained silent, through stigma, shame and fear. 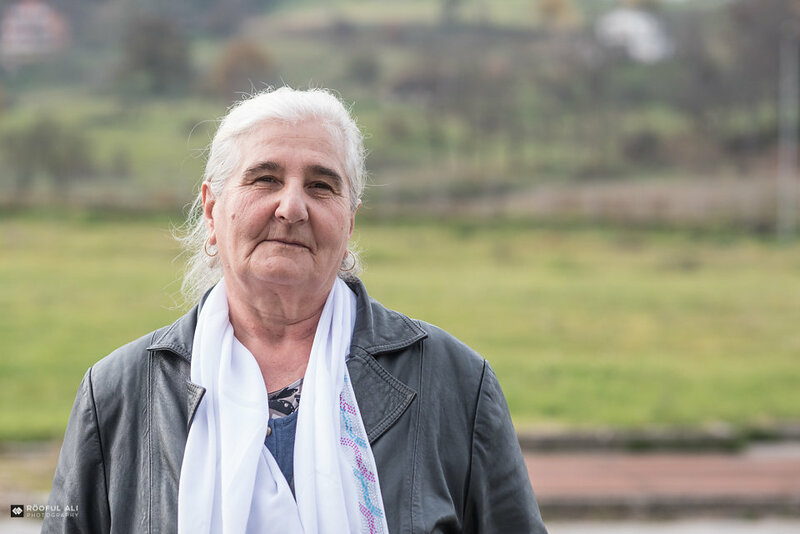 We also honour the courage and resilience of the women of Bosnia and how their work is contributing to rebuilding of a country still living with the consequences of hatred. 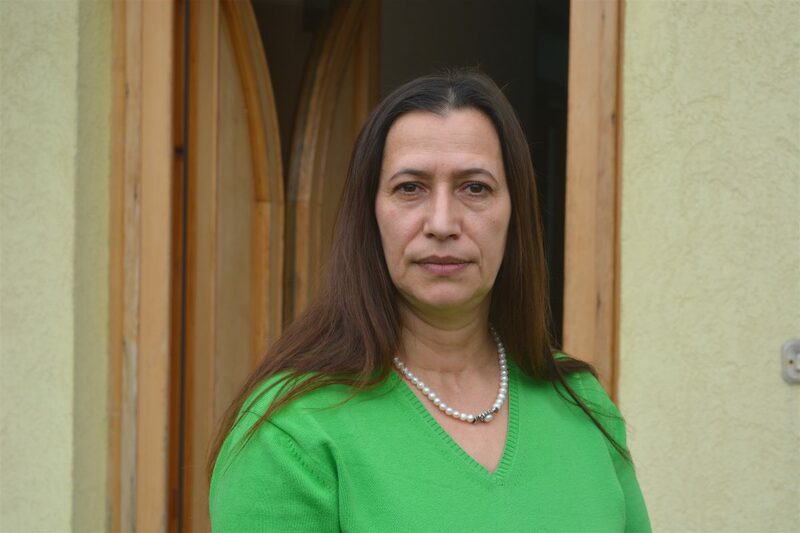 Seeking Truth and Justice: Exploring the contributions of women to seeking truth and justice for the genocide, and challenging denial. In 2016, over 400 events were organised by our Community Champions across the UK, attended by over 50,000 people. There were memorial days, school assemblies, lectures and conferences, a UK-wide Srebrenica Memorial Football Tournament involving over 1,000 young people, inter-faith dialogue, community and social projects happening across the UK. Our UK commemoration was held at Durbar Court in the Foreign and Commonwealth Office, hosted by the then Secretary of State, the Rt Hon Phillip Hammond MP. We also held national commemorations in Scotland, Wales and Northern Ireland. PLEDGE to take action now to build better and safer communities for all. Whether you have 5 minutes, 30 minutes or 60 minutes, you can make a real difference – A whole host of resources for anyone wishing to organise an event can be found here. Please do tell us what you decide to do, so that we can publicise your contributions on our website. 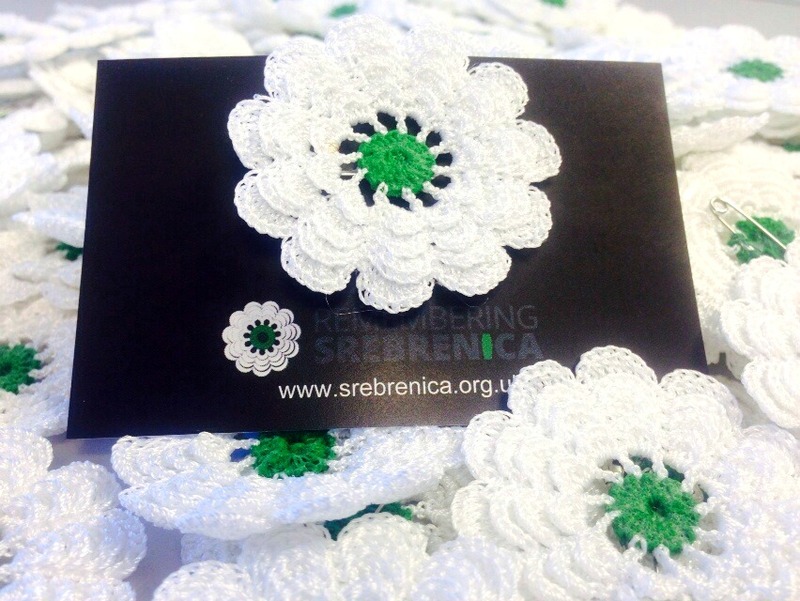 You can also follow us on Twitter – you’ll find us under @SrebrenicaUK. We’re also on Facebook, Instagram and LinkedIn. Our enduring symbol is the Srebrenica flower. Its 11 petals reflect Srebrenica Memorial Day on 11 July and are white and green representing the innocence of those killed and hope for the future. You can purchase hand-made flower badges and help us raise funds. 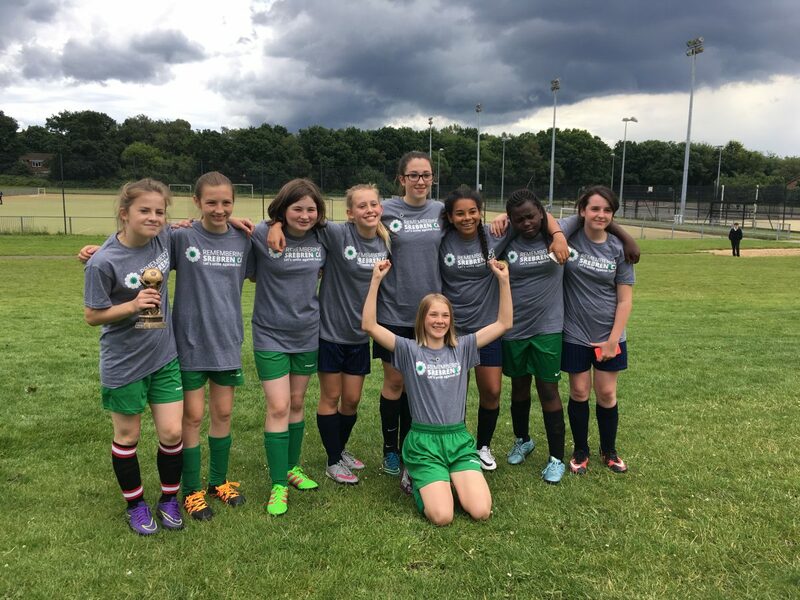 Supported by the FA and Kick it Out, our 8-3-7-2 Srebrenica Memorial Tournament will see over 1,000 young people in schools across Britain play football and commemorate the victims on the same day – Wednesday 12 July. Supported by Bosnian international goalkeeper and Tournament ambassador Asmir Begović, the tournament encourages pupils to learn lessons from the genocide, with the figure 8372 representing the number of individuals who lost their lives during the genocide. This year, the tournament will be even bigger and better. If you’d like to get involved, see this page. 32,000 young people have benefited to date from our educational initiatives, but there is still much work to do. In its ground-breaking Genocide Education Report, a group from Hampton School investigated genocide education by interviewing over 800 pupils and teachers. They found that 75% of young people did not know of a genocide other than the Holocaust, meaning that they were not aware that the lessons from the Holocaust had not been learned. Please help us to raise awareness in 2017 by putting on an event in your school. We have developed a wide range of educational resources that teachers can download – PSHE education packs for England, Wales and Scotland, standalone 10 Stages to Genocide Workshops, the annual football tournament, and Srebrenica assemblies. Remembering Srebrenica’s aim is to bring communities together to challenge hatred and intolerance whilst promoting a cohesive society. Our nine Regional and Country Boards help us to do this by organising and co-ordinating memorial events in their areas. If you wish to get involved in the activities of your region or country, please contact us at info@srebrenica.org.uk.